The City of Seward has 11 parks, 7 athletic fields, 3 tennis courts, the largest round swimming pool in Nebraska, a majestic band shell for those summer band concerts, a large campground, horseshoe courts and a sand volleyball court. 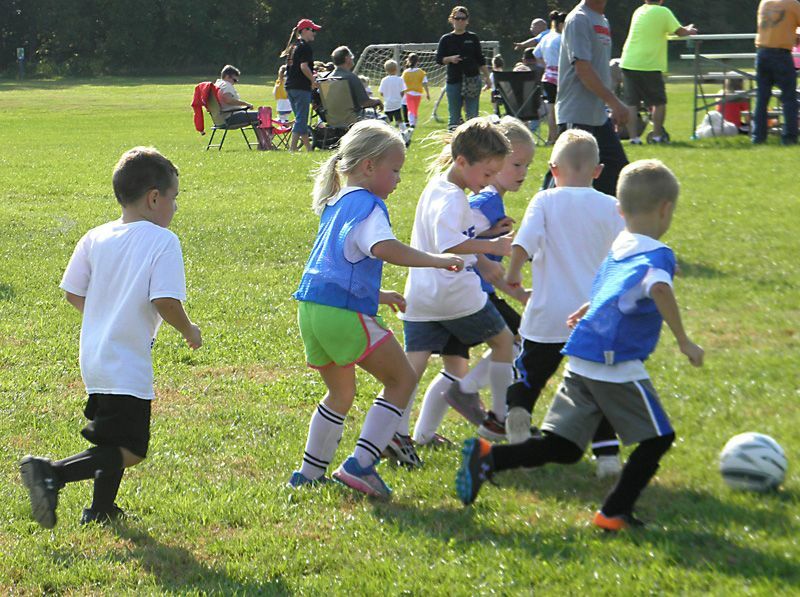 The Parks and Recreation Department also supports a variety of youth activities including basketball, wrestling, soccer, softball, baseball, volleyball, tackle football and flag football. Improvements are continually being made to our fields and playground equipment, and we show our pride in having been awarded as a designated Tree City USA. Civic groups in Seward can help keep City parks safe and looking beautiful by participating in the Adopt a Park program.